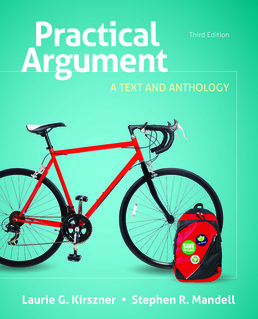 A straightforward, full-color, accessible introduction to argumentative writing, Practical Argument employs an exercise-driven, step-by-step approach to get to the heart of what you need to understand argument. This book includes the essays and assignments you need in order to do your coursework. AT ISSUE: Is Wikipedia a Legitimate Research Source? What Is a Definition Argument? GRAMMAR IN CONTEXT: Avoiding "Is Where" and "Is When"
READING AND WRITING ABOUT THE ISSUE: Is Wikipedia a Legitimate Research Source? Wikipedia, "Wikipedia: About"; Internet Encyclopedia of Philosophy, "About the IEP"
AT ISSUE: Should Vaccination Be Required for All Children? What Is a Cause-and-Effect Argument? GRAMMAR IN CONTEXT: Avoiding "The reason is because"
Peggy Orenstein, Should the World of Toys Be Gender-Free? READING AND WRITING ABOUT THE ISSUE: Should Vaccination Be Required for All Children? AT ISSUE: Do the Benefits of Fracking Outweigh the Environmental Risks? What Is an Evaluation Argument? READING AND WRITING ABOUT THE ISSUE: Do the Benefits of Fracking Outweigh the Environmental Risks? AT ISSUE: Should the Government Do More to Relieve the Student-Loan Burden? What Is a Proposal Argument? READING AND WRITING ABOUT THE ISSUE: Should the Government Do More to Relieve the Student-Loan Burden? Richard Vedder, Forgive Student Loans? AT ISSUE: How Far Should Schools Go to Keep Students Safe? What is an Ethical Argument? READING AND WRITING ABOUT THE ISSUE: How Far Should Schools Go to Keep Students Safe? *Greg Hampikian, When May I Shoot a Student? 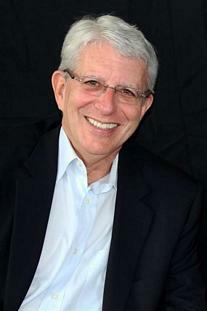 *Todd C. Frankel, Can We Invent Our Way Out of School Violence? 17— Are Helicopter Parents Ruining Their Children’s Lives? 18—Should Controversial Sports Mascots Be Replaced? 19—Under What Circumstances Do Bystanders Have an Ethical Obligation to Intervene? 20—Should Bottled Water Be Banned on College Campuses? 21—Should Every American Go to College? Charles Murray, What's Wrong with Vocational School? Pharinet, Is College for Everyone? 23—Is America Safer Now than Before 9/11? *Paul Brandus, Remembering 9/11: How Safe Are We Today? 24—Does It Pay to Study the Humanities? 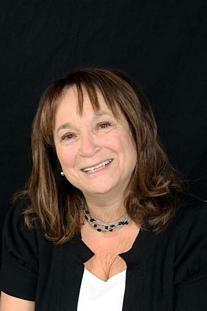 *Kim Brooks, Is It Time to Kill the Liberal Arts Degree?